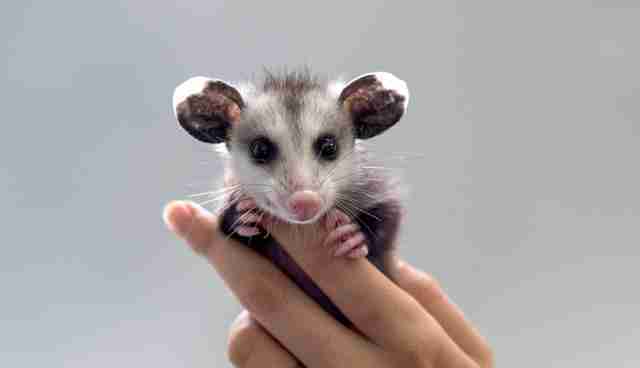 I fell into the world of wildlife rescue by accident, a happy accident as it turns out. About five years ago, I took a break from my screenwriting career to search for something with more meaning. Now I'm a volunteer photographer for wildlife rescue organizations that save everything from the tiniest orphaned hummingbird to an injured elephant seal pup, always with the goal of getting them back to the wild where they belong. Previous to this, wildlife rehabilitation was a world I'd never given much thought to. I'm not alone. 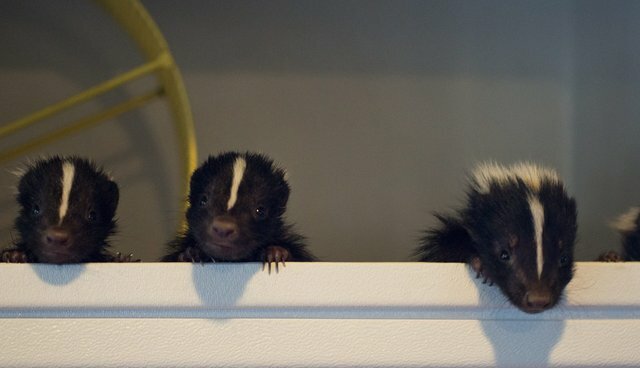 When most of us see a dead skunk on the side of the road, we're too busy holding our noses to realize that there could be orphaned babies nearby who really needed their mom. What I now know, and what should give us all hope, is that there are people in every community all over the country who devote their lives to saving those orphaned babies. Most of these people are volunteers, most work from home, and although their work is government regulated, they don't receive financial help. Many wildlife rehabbers work extra jobs to pay for baby formula, medicine and supplies out of their own pockets. 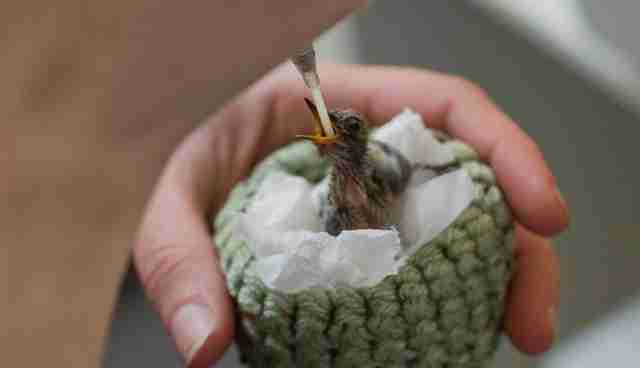 Orphaned baby hummingbirds have to be fed every twenty minutes during daylight hours. 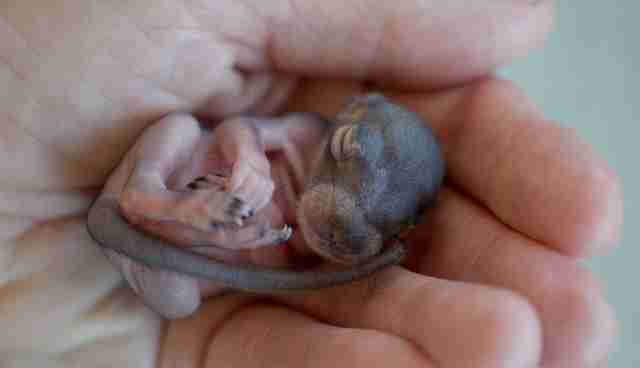 Orphaned wild bunnies are incredibly sensitive and most just do not make it. 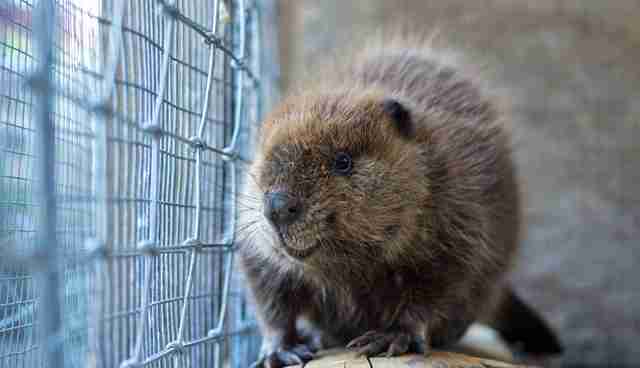 Orphaned baby beavers easily become depressed and can die unless they're doted on for the first two years of their lives. The life of a wildlife rehabber is not for the faint of heart. It's an undertaking that brings as much joy as it does sorrow. And most of them wouldn't trade it for anything in the world. I don't have what it takes to be a rehabber, but what I can do is take photos. It was in those photos that I began seeing a pattern. 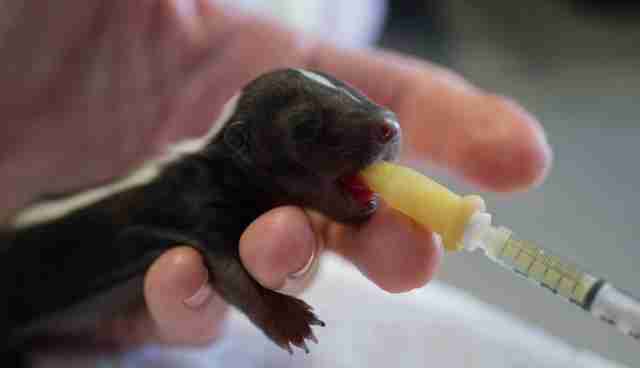 Baby animals need warmth to survive but most volunteer homecare wildlife rehabbers can't afford an incubator. Instead, they use heating pads that make it difficult to control the temperature, are not designed to be used 24/7, can shut off without warning resulting in the death of the babies, and can even be a fire hazard. Many rehabbers told me that owning an incubator would be a dream. So naturally I put down the camera and asked some friends to help make that dream happen. The non-profit Baby Warm launched three weeks ago with a goal that couldn't be simpler - "a warm bed for every baby." We fund incubators for volunteer homecare wildlife rehabbers who save orphaned baby animals but can't afford an incubator of their own. People visit Baby Warm to read the stories of rehabbers hoping for an incubator, then make a donation of anything from $1 to $450 (the cost of one incubator). Donors often choose to help fund the incubator of a rehabber in their area, or one who rescues their favorite species of wild animal, or maybe one whose story just touched their heart. Originally I hoped we'd fund one incubator each week. We've funded more than one every day. That means 26 incubators to date that will help about 50 animals each year for the next 10 to 12 years. That's a warm bed for over 15,000 babies. So far. But it's not just about the incubators. Volunteer rehabbers who usually work on their own without outside support are suddenly feeling the gratitude that's coming from all over the country and beyond. Many do their work in small communities and/or hunting areas where their own neighbors don't understand why anybody would ever want to save orphaned baby animals instead of letting them starve to death. Baby Warm doesn't just provide each rehabber with an incubator. It also lets them know that there are people who appreciate what they're doing. Some rehabbers have been in tears just to find out they were accepted to be featured on Baby Warm. And with each successful incubator funding, I began noticing a new trend. Unbeknownst to each other, once rehabbers have their own incubator funded, most of them pay it forward and donate $20 to another rehabber's incubator fund. 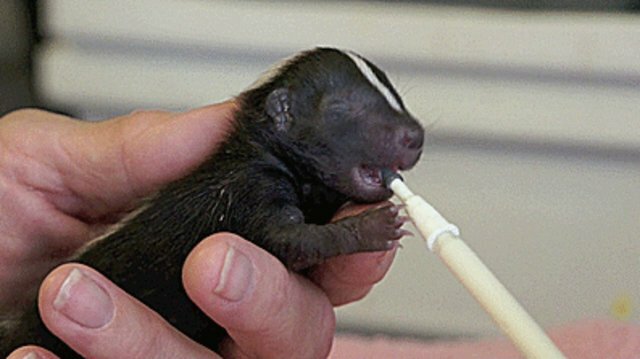 Complete strangers, hundreds of miles away from each other, brought together by their unfailing dedication to save the orphaned baby animals who arrive on their doorsteps. And if that doesn't warm your heart, I don't know what will.